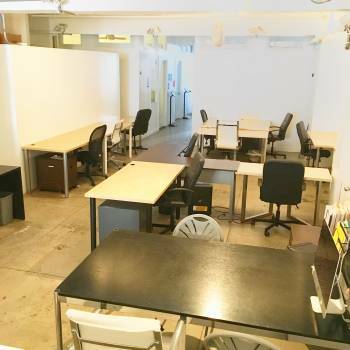 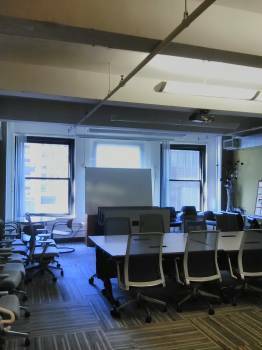 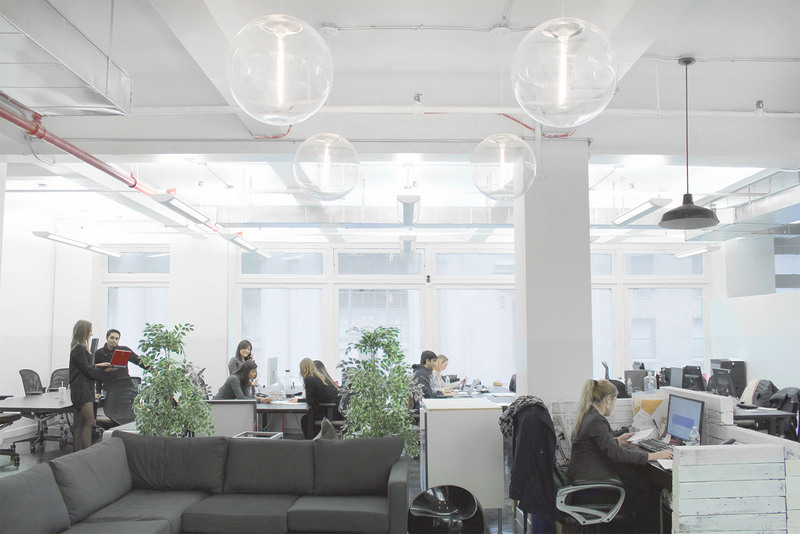 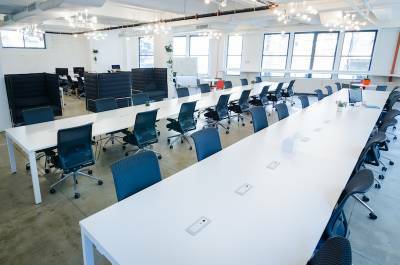 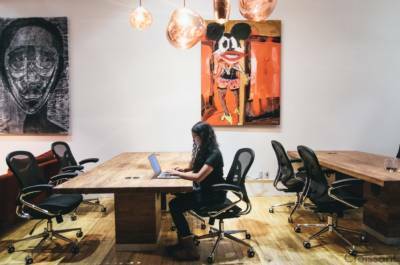 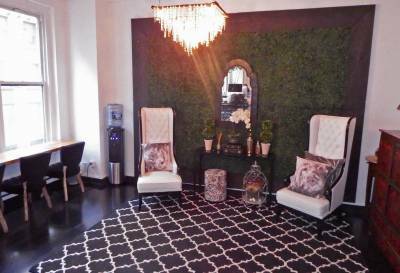 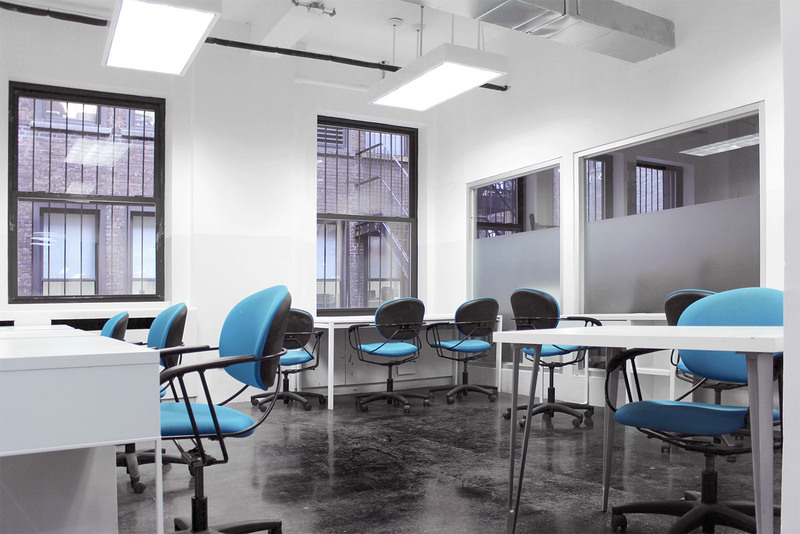 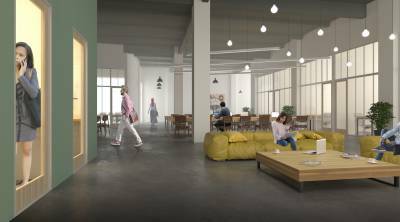 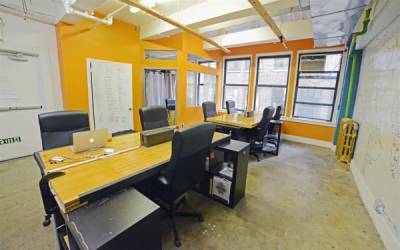 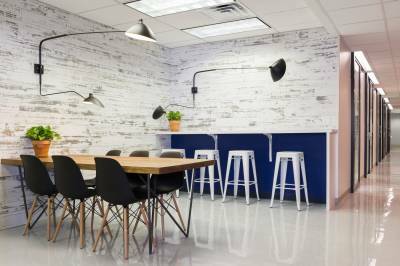 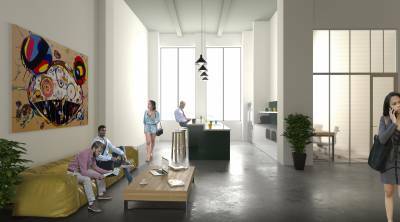 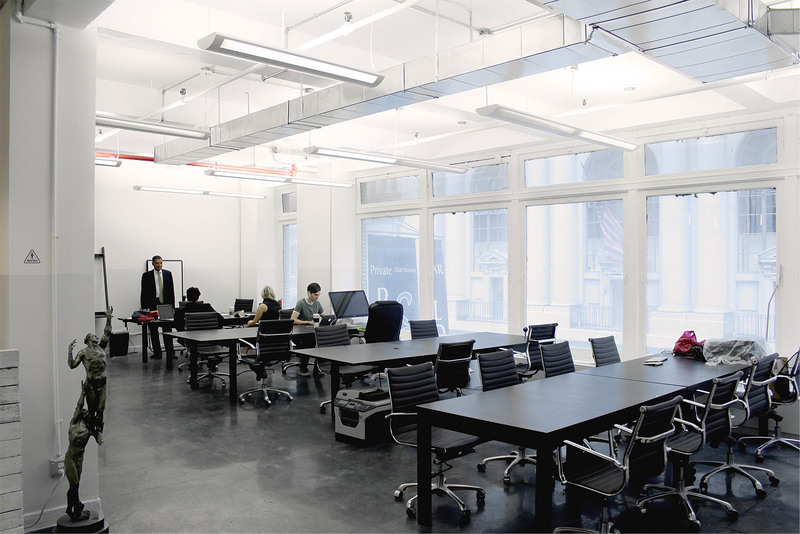 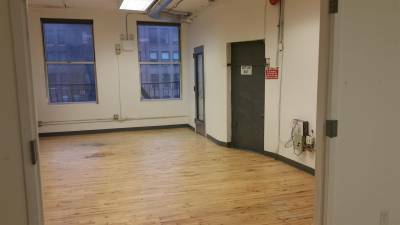 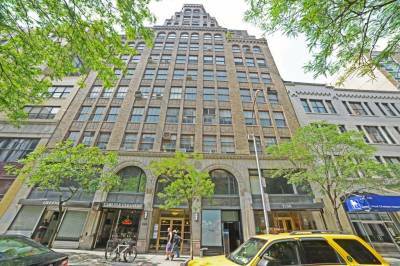 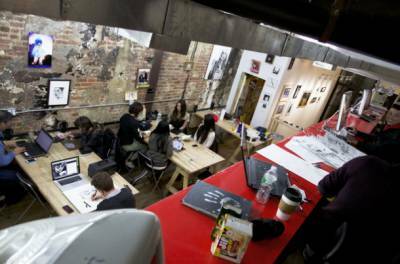 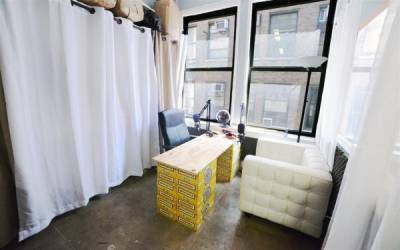 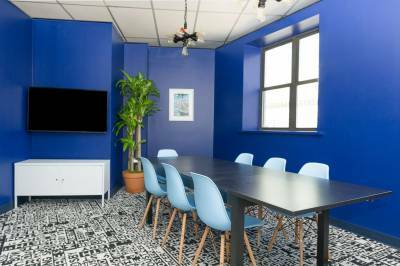 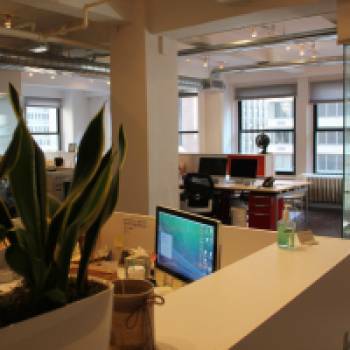 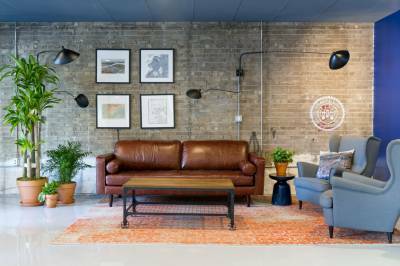 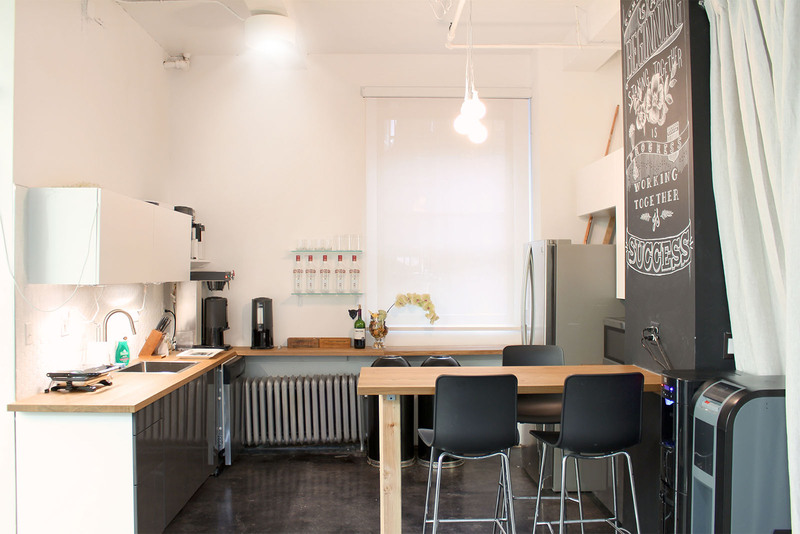 Meet Ensemble, one of the coolest coworking office spaces in Midtown Manhattan. 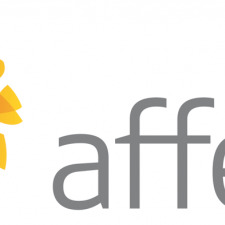 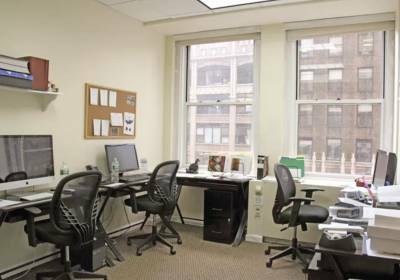 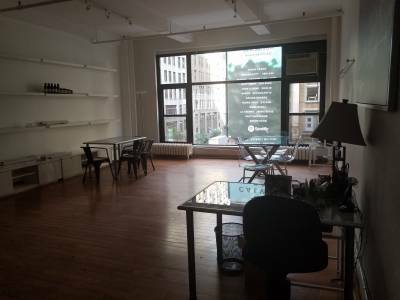 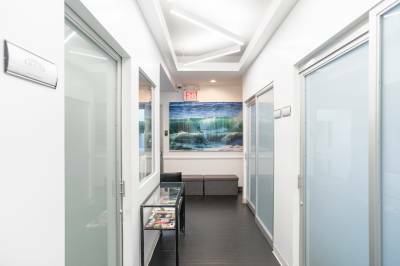 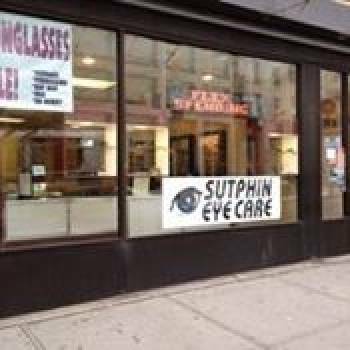 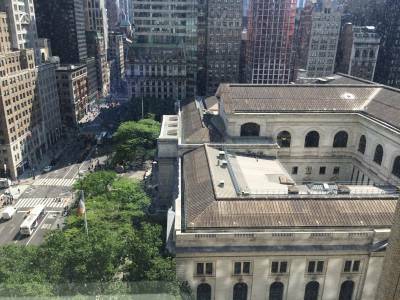 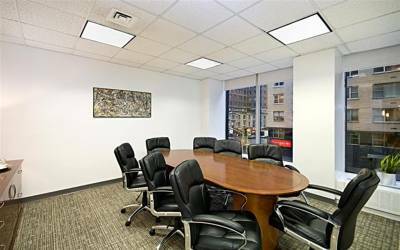 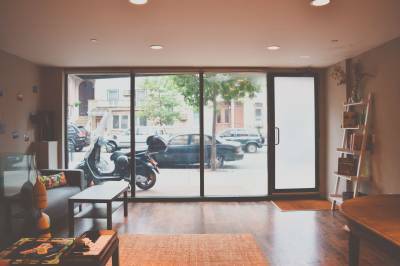 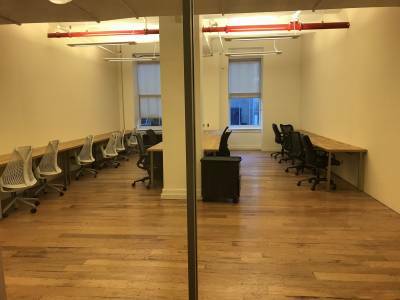 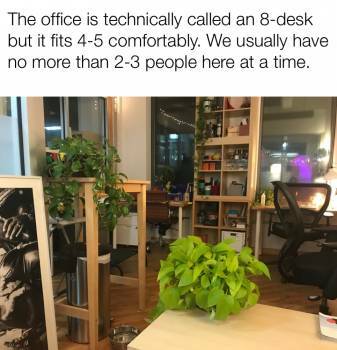 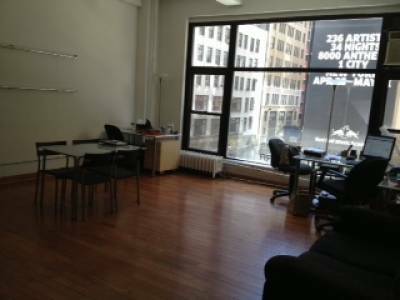 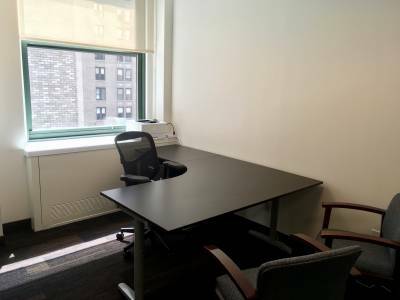 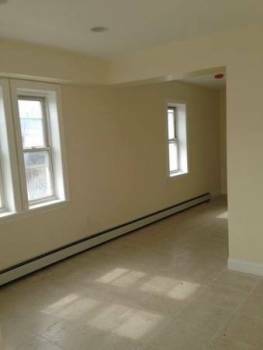 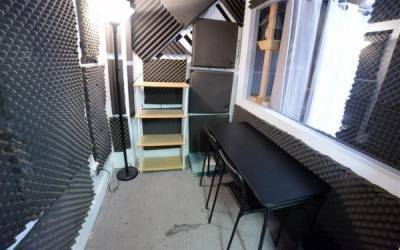 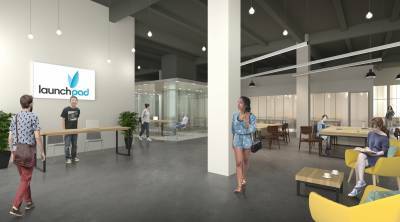 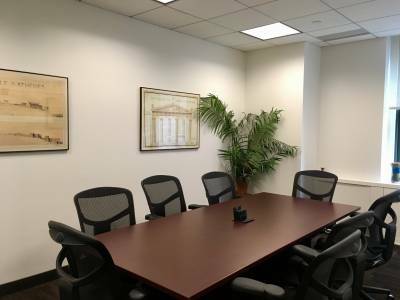 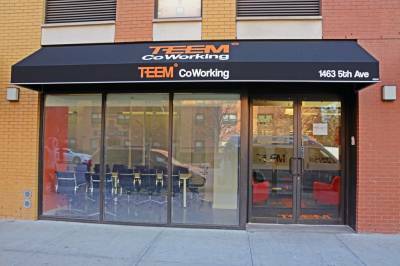 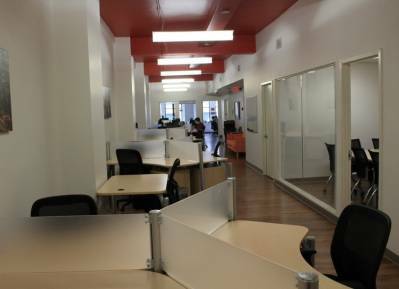 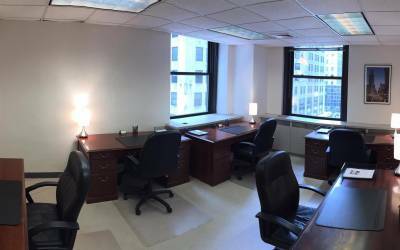 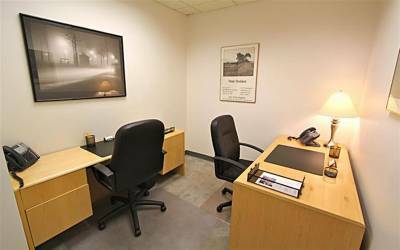 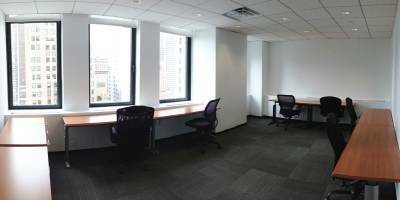 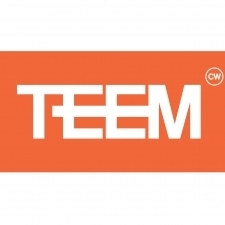 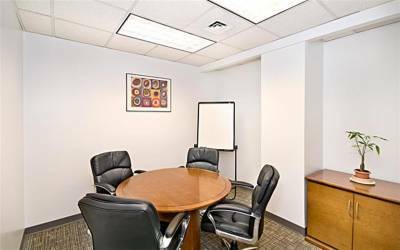 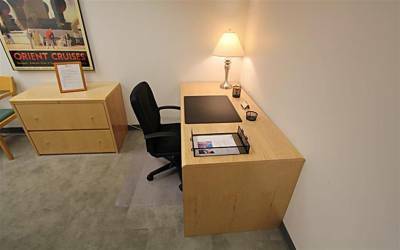 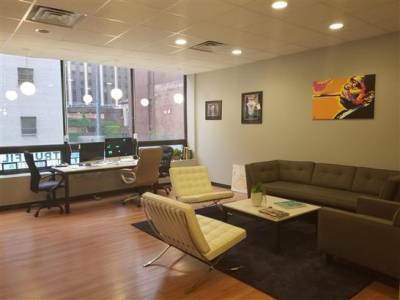 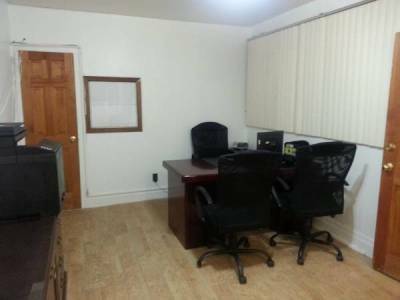 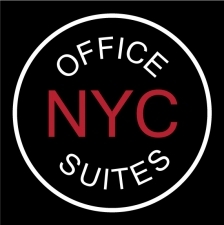 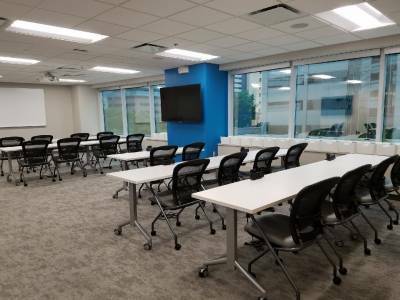 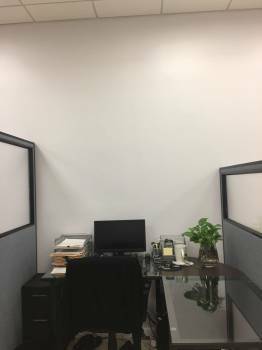 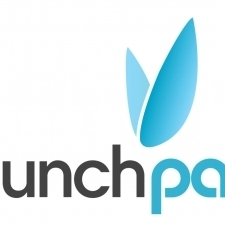 Conveniently located, fairly priced and easily accessible, we are the office space for you, whether you are a startup or an established company. 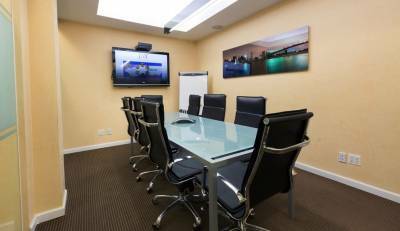 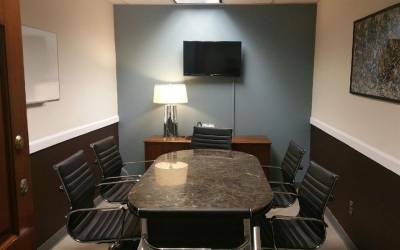 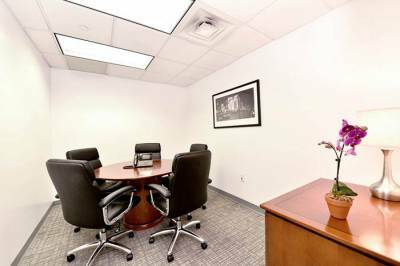 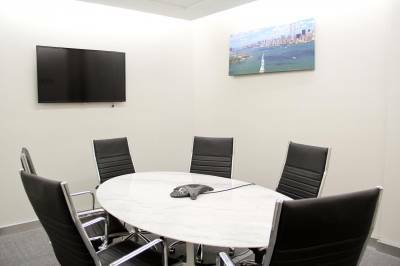 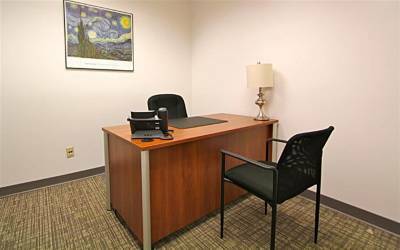 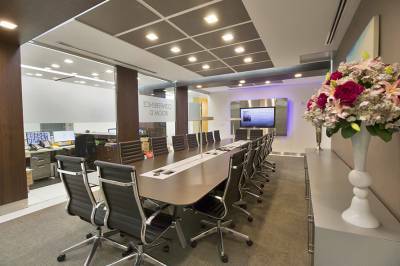 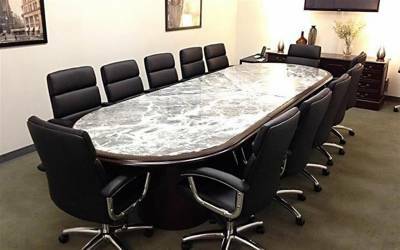 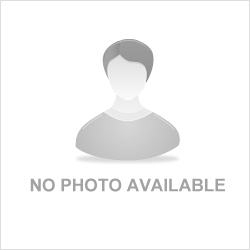 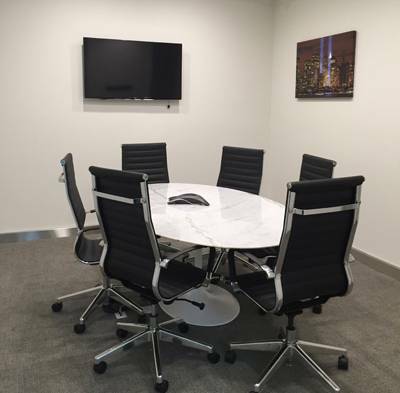 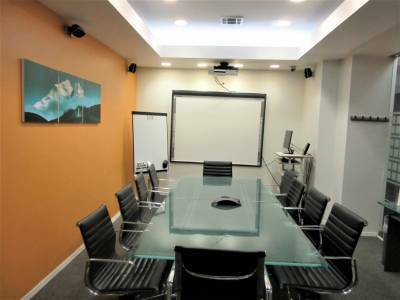 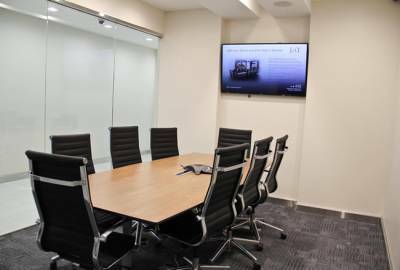 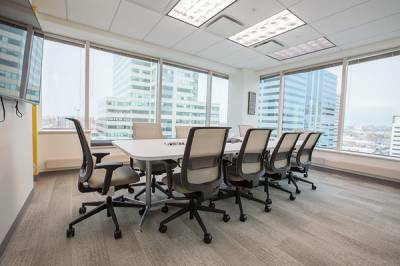 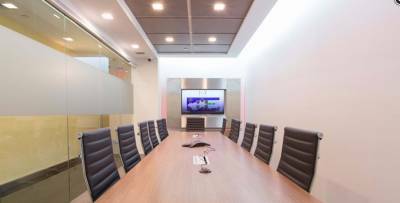 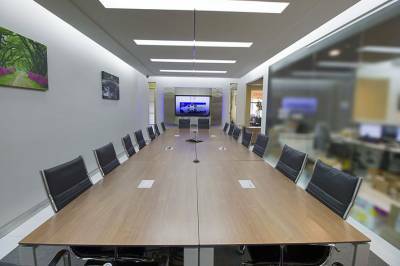 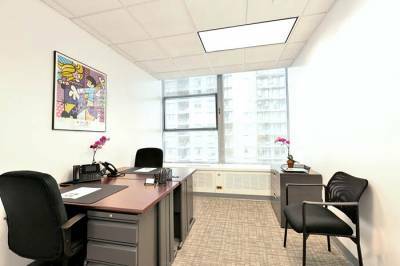 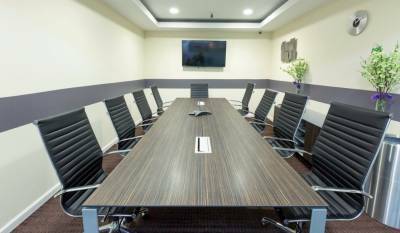 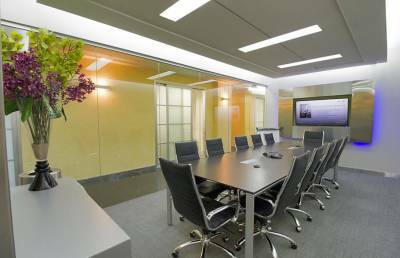 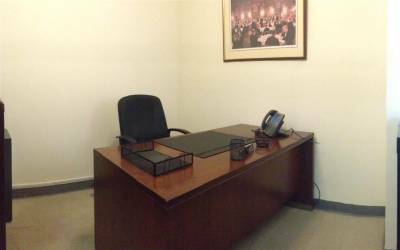 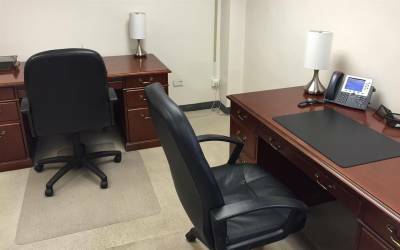 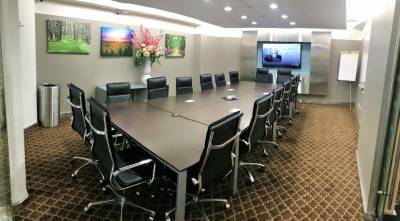 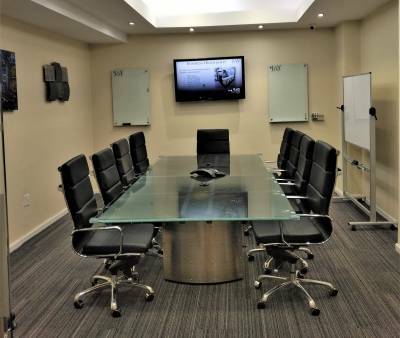 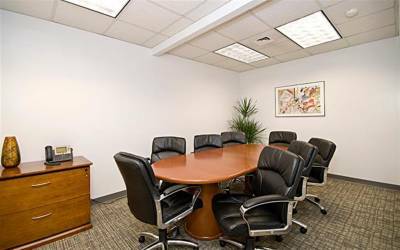 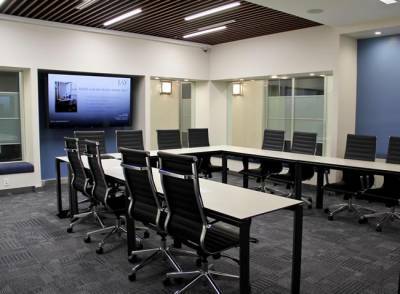 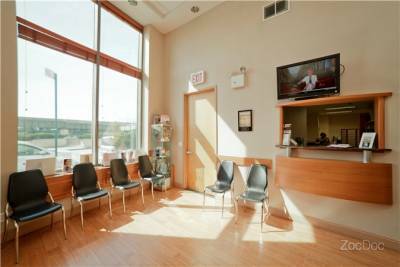 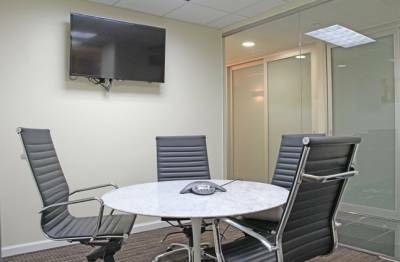 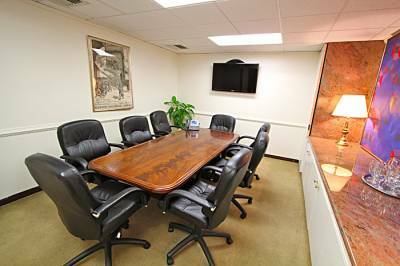 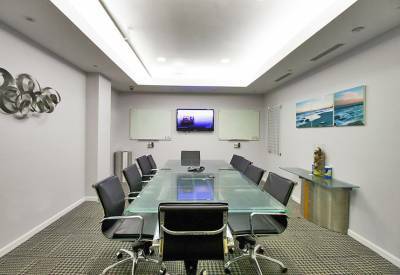 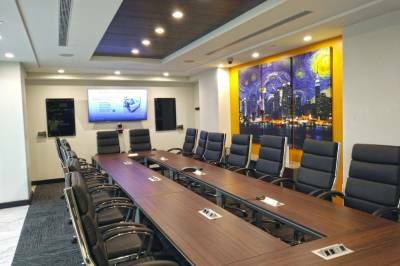 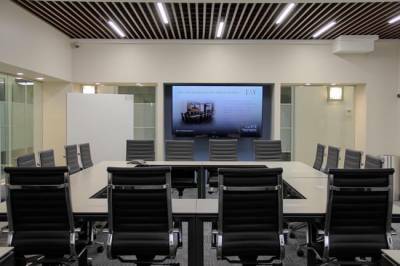 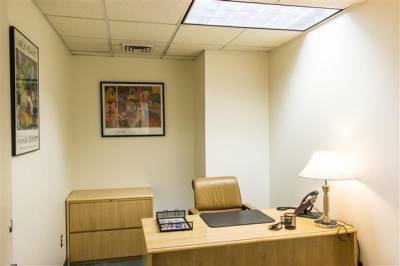 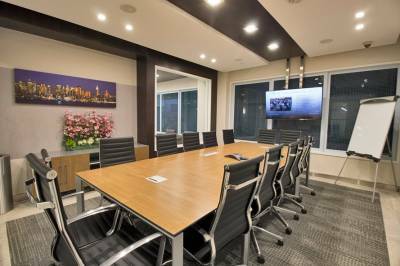 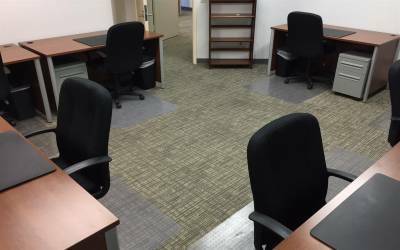 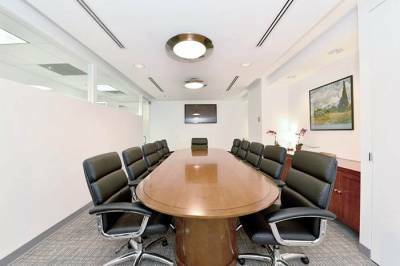 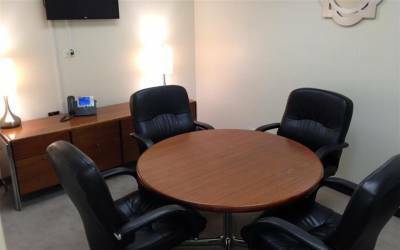 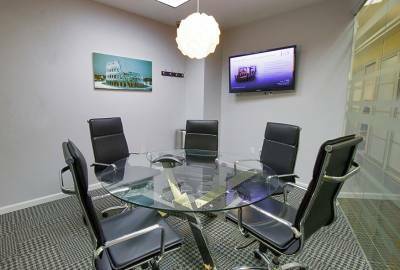 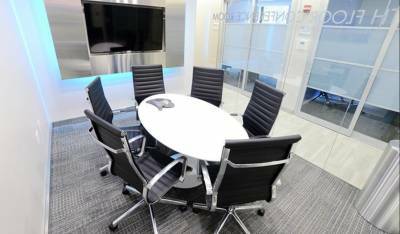 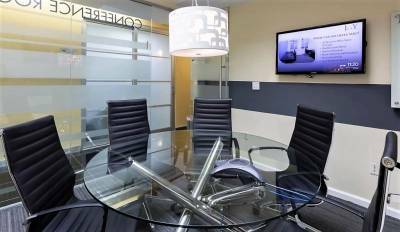 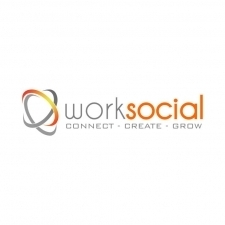 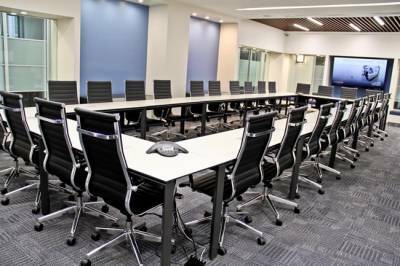 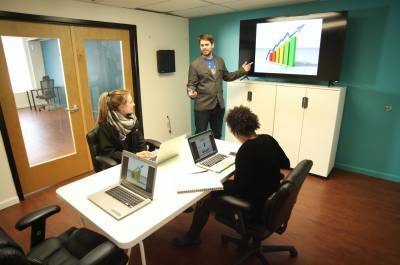 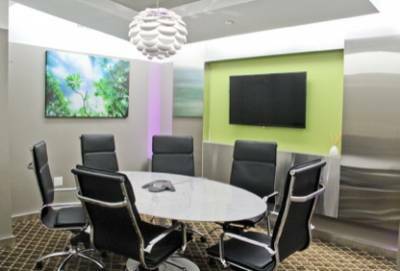 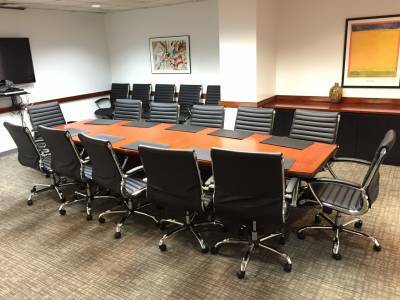 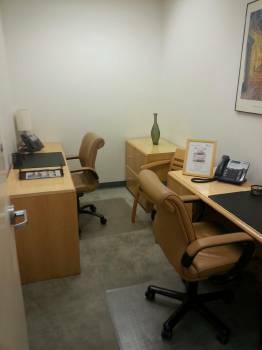 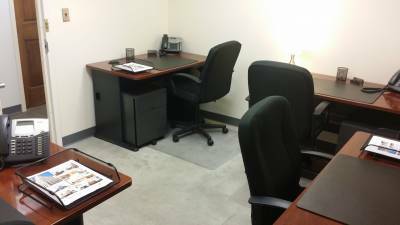 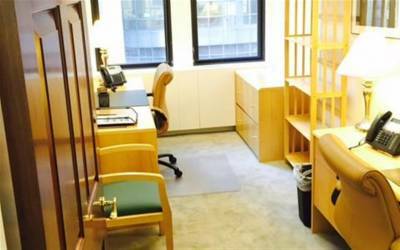 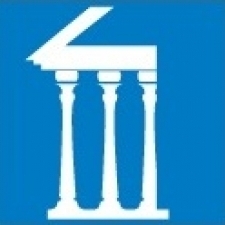 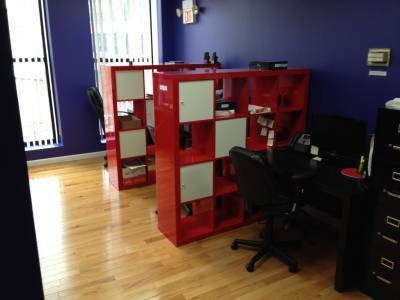 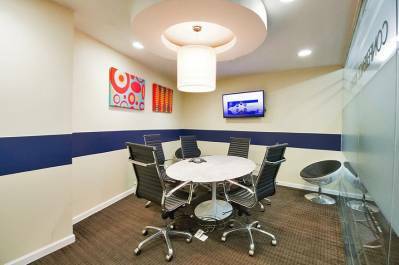 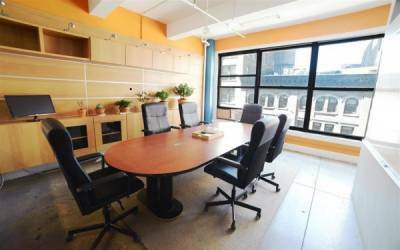 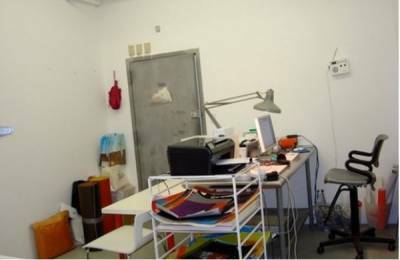 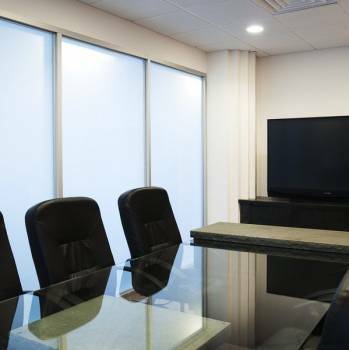 We offer individual open seating, dedicated office seats as well as private offices. 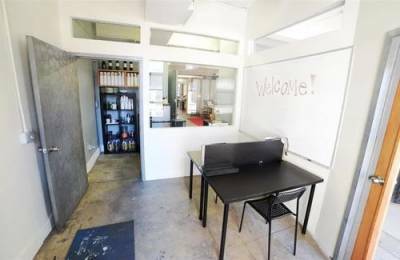 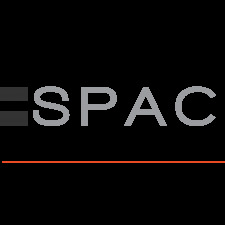 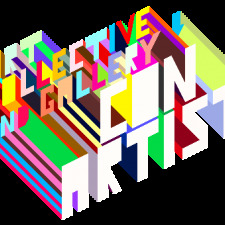 Come visit us for a tour of our space and to find out more. 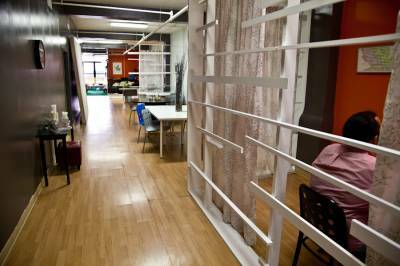 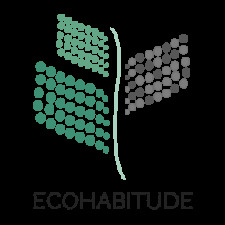 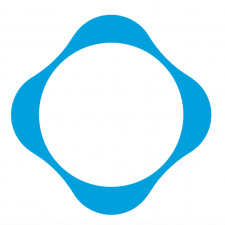 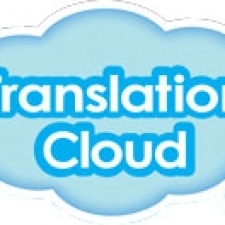 Tell letsensemble what you like about their place, what matters most about your accommodation, or ask them a question .